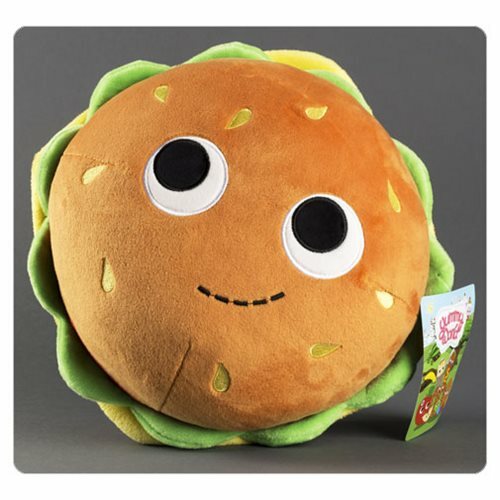 Salty, sour, savory, sweet, and satisfying... the Yummy World Bunford Burger Medium Plush fills all your tasty plush needs. The Yummy World Bunford Burger Medium Plush packs a powerful punch to hunger! Ages 3 and up. Disclaimer: Direction of eyes changes from plush to plush.